Next episode to Johnny English (2003). 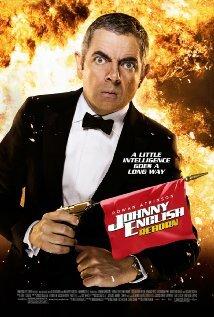 Johnny (Rowan Atkinson) is a top agent whose mission is to fight against assassins who are going to take down the prime minister of China. A humorous adventure thriller where one man has to face a big challenge and save a lot.